Outdoor Creation Classes at The Concrete Service Outdoor Creation Classes – The Concrete Service, Inc. 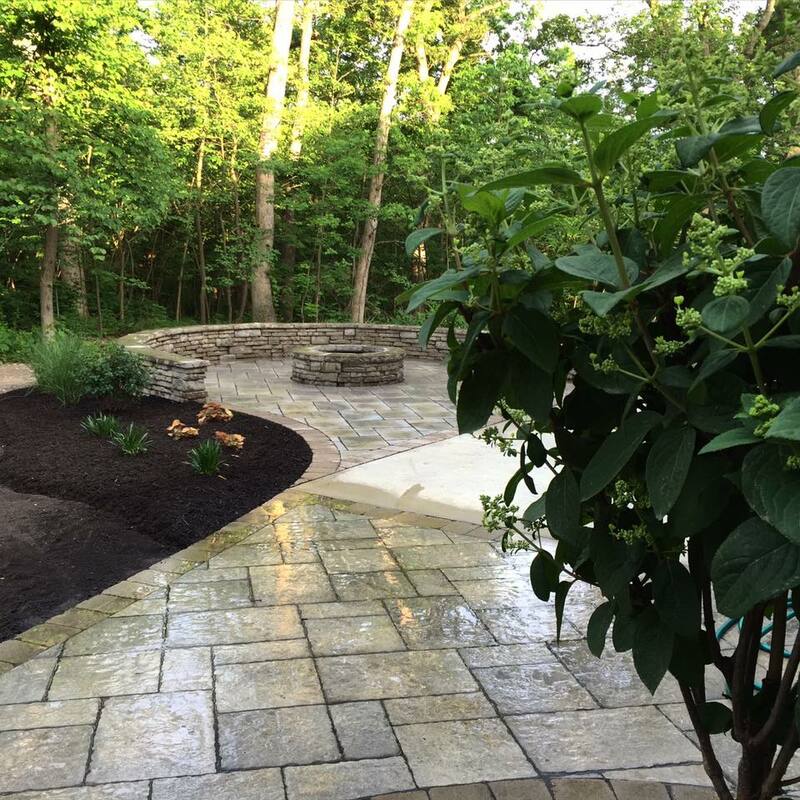 The Concrete Service outdoor creation classes are designed for contractors and the home owner to learn how to create the ultimate outdoor living space. The Concrete Service wants to be your educational outlet to assist you with your building projects whether big or small. Classes are free to attend. Bring your crew or a guest. Visit our showroom for more building ideas. Technical support staff will be available to answer your questions. 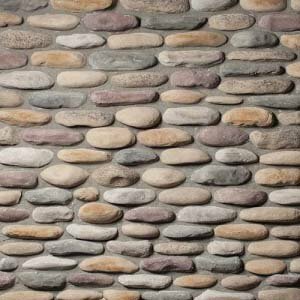 We will discuss the materials and installation techniques involved in building a beautiful backyard patio or walkway. No experience necessary and please bring your questions. 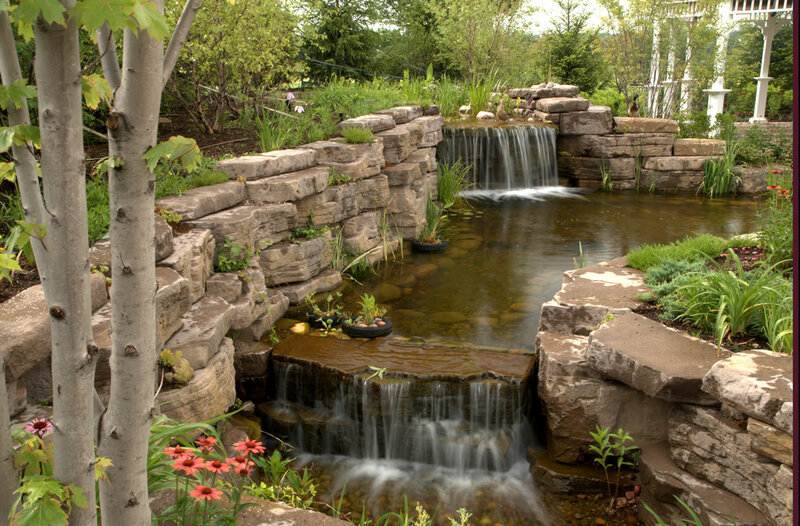 Topics to include base preparation and installation of Pyzique and Versa-Lok retaining walls which are manufactured right here in Traverse City. Special guest will be Marvin from Rosetta Hardscapes in Charlevoix. Learn how to bring a dated fireplace surround back to life using Natural Thin Stone Veneer. We will go over the numerous options in color and style as well as the steps involved in creating your new look. RSVP call 231-946-7880 or simply fill out the form below. Sign-up and receive exclusive savings! © 2019 The Concrete Service, Inc. All Rights Reserved.